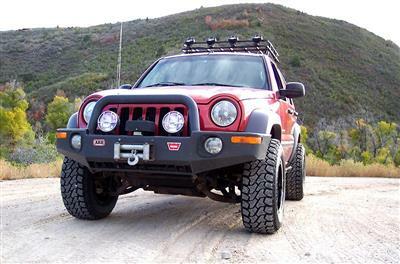 Do You Have a Jeep Liberty? 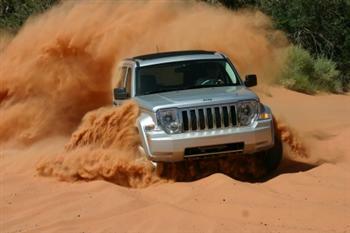 Do You Take Your Jeep Liberty Off Road? does it need more aftermarket components and add-ons to give it that competitive edge with other trail Jeeps and competitive rigs like the Toyota FJ? But...was the Jeep Liberty Trail Rating enough when compared with say a Wrangler which also bears the Trail Rated emblem? Well...the truth be told...in stock form even with all of the factory goodies, the Jeep Liberty off road performance is fair to good in most mild to moderate conditions...but suffers from some inherent weaknesses especially with its Independent Front Suspension (IFS). Discover Which Jeep Suits You and Your Lifestyle! The technical differences between a solid front axle and an IFS are many including strength, durability and flexibility...but the bottom line is that in off road performance the front solid axle Jeeps out-perform the IFS Jeeps every time. No significant lift = no relatively larger tires = minimal improvement in ground clearance. However, some Liberty owners have done some radical modifications by replacing the IFS with a solid axle (allowing for significantly more lift potential)...and adding more trail worthy transmissions/transfer cases as well. 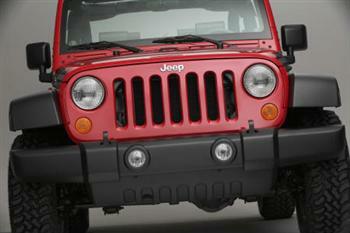 Do You Have Experience with a Jeep Liberty? Other factors that seem to keep the KJ Liberty from being all that it can be include its hefty overall weight (around 4200 lbs.) and its very poor gas mileage. While gas mileage may not be as big a factor in occasional off road adventures...Jeep Liberty's are most often driven on pavement...and poor mileage can put a sizable dent in the wallet at today's prices. So...is the Jeep Libery a good candidate for off road treks? I would have to say yes...with the available factory options and some aftermarket modifications such as maximum safe suspension lift and the largest tires to fit. Also, the technology of IFS is steadily improving for off road use. reduced the price (at least on some models) by simplifying or removing many of the non-essential creature comforts like DVD players, leather heated seats, air conditioned glove boxes, 50 speaker power boosted stereo systems...okay, I'm exaggerating a bit (a lot! )...but you get the picture...things not absolutely needed in the back-country. In the old days (not really that long ago) auto manufacturers offered "stripped-down" versions of a particular model. Even muscle cars were considered "stripped-down" models at the time and look how successful they were then...and now. Chrysler seems to have built the Jeep Liberty primarily to attract the ladies and the SUV crowd. Great idea...but Chrysler/Jeep had an even greater opportunity to expand the market to include the Jeep Liberty off road enthusiasts as well. 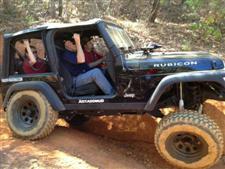 After all...we enthusiasts keep the Jeep mystique alive...don't we? Well, for now the Jeep Liberty is history and Chrysler/Jeep still does not seem too interested in making new Jeeps significantly off road ready beyond the Wrangler. 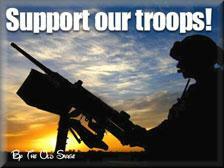 That leaves us with many used Liberty's to modify to our hearts content. With enough demand the aftermarket might accommodate with more specific fit lift kits, axle conversions, and other off road goodies. Let the parts suppliers know what you want and need for your Liberty. Are You Proud Of Your Liberty? 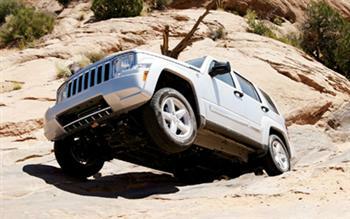 Like the KJ but don't care much about the Jeep Liberty off road abilities? then click here! Jeep Cherokee Off Road Page!